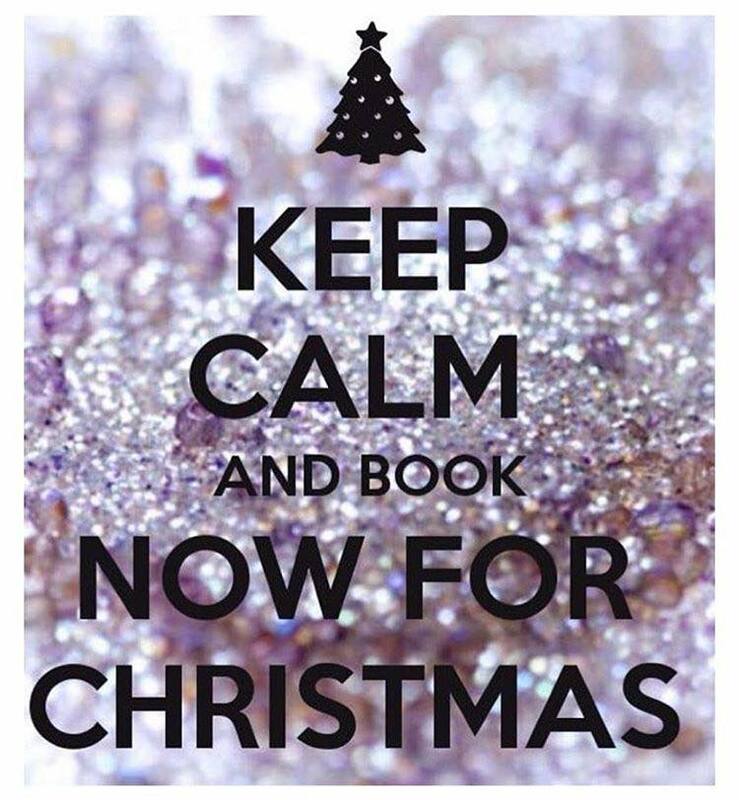 Book Your Christmas Appointments Now! Hey friends…We know it’s only October, but we are already booking up fast for Christmas! If you want to have your hair looking fab for the holidays, you really need to get your appointments booked now. We are already filling up fast!!! Give us a call at 216-236-6940 or book online HERE.